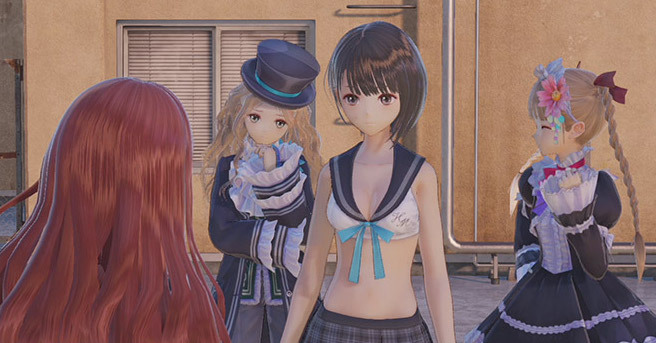 Blue Reflection is one of the real standout games for 2017 for us. It tells a beautiful story, has beautiful art direction, and has a beautiful soul within it. It's one of those games that we found really uplifting, which makes it an ideal game to play at a time of year where you're meant to be in a good mood! But in addition to that it's one of those rare JRPGs that was content with being "short." 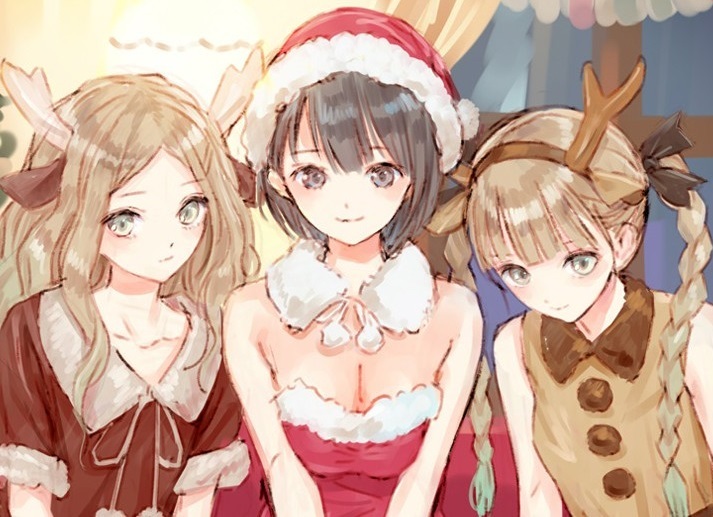 It'll only take you around 20-30 hours to finish Blue Reflection, and that brevity makes it ideal to play over the Christmas break - you'll be able to start and finish it in a few days, even with the Christmas parties going on in the background.